Enter Our Easter Competition for a Chance to Win £20 worth of Calico Goodies and 20% off Your Next Order!! So, we’ve not held a competition for a long time and the last time we mentioned goody bags we got such a wonderful response that we promised we would eventually give some of you a chance to win one! 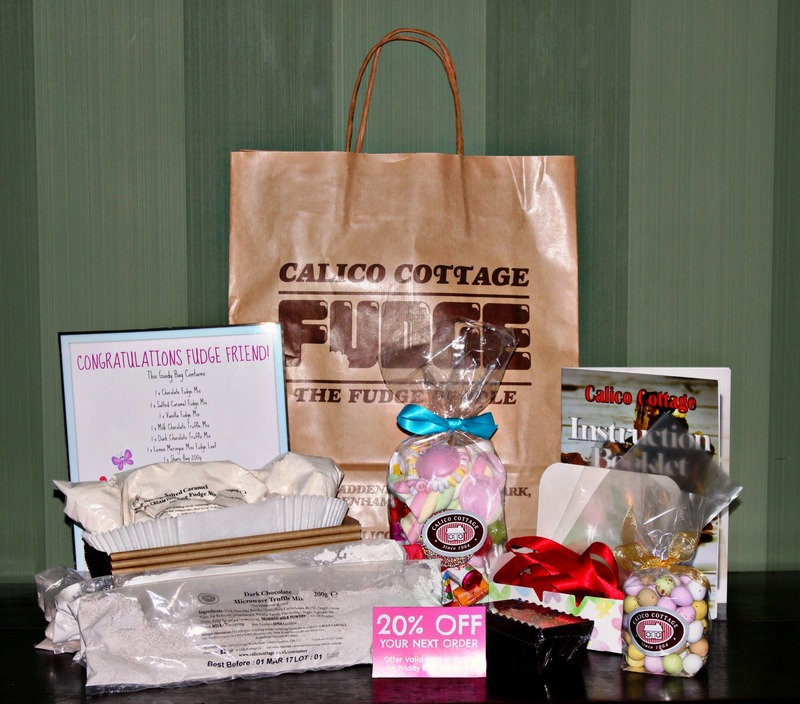 Each goody bag contains £20 worth of Calico goodies and 20% off your next order. Once you have done that, it’s time to get creative! Simply devise the most fabulous Easter themed fudge recipe you can and when you’re done, post a picture of your creation with a brief description on our Facebook page. You have until midnight on Easter Sunday the 27th of March to post up your picture and the 5 winners will be announced on the bank holiday Monday 28th. Remember, you MUST like and share the post to enter the competition! 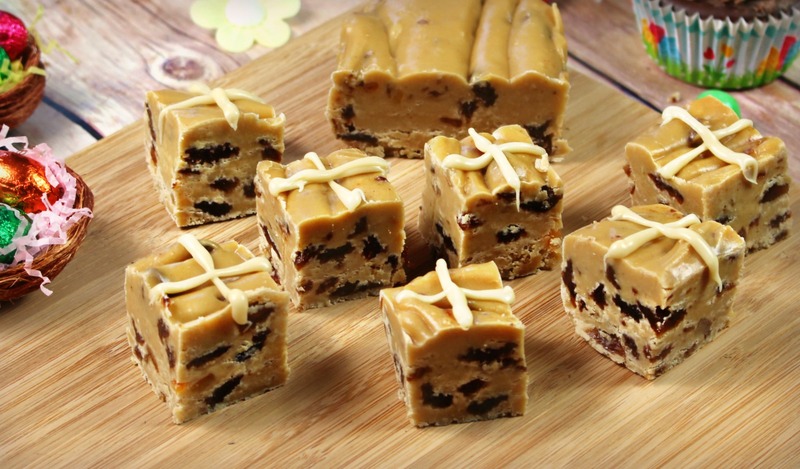 So, we’ve given you a bit of inspiration already with our Hot Cross Bun Fudge and Easter Rocky Road fudge but we’re sure you can do better than that. 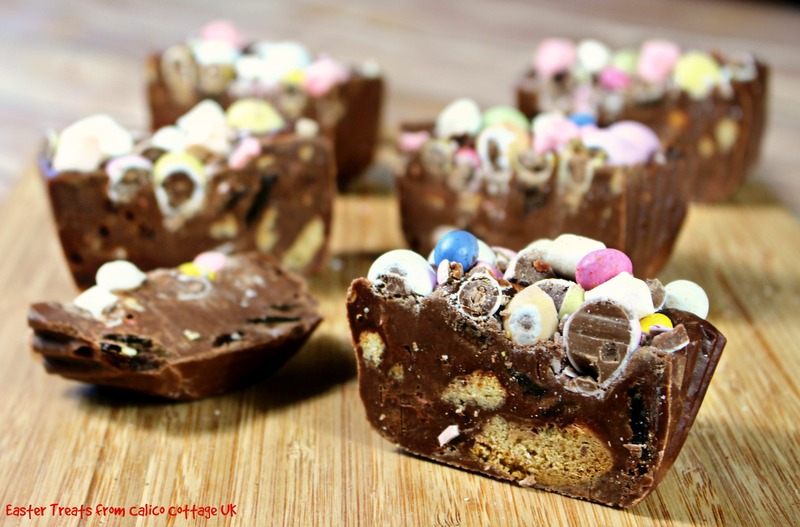 The only rules of the competition are that it has to be Easter themed and it must be using any of our fudge mixes - you can add whatever you like to them just as we have done with our own examples above. Remember, pictures must be in by MIDNIGHT EASTER SUNDAY 27th MARCH! GOOD LUCK AND HAVE A VERY HAPPY EASTER!